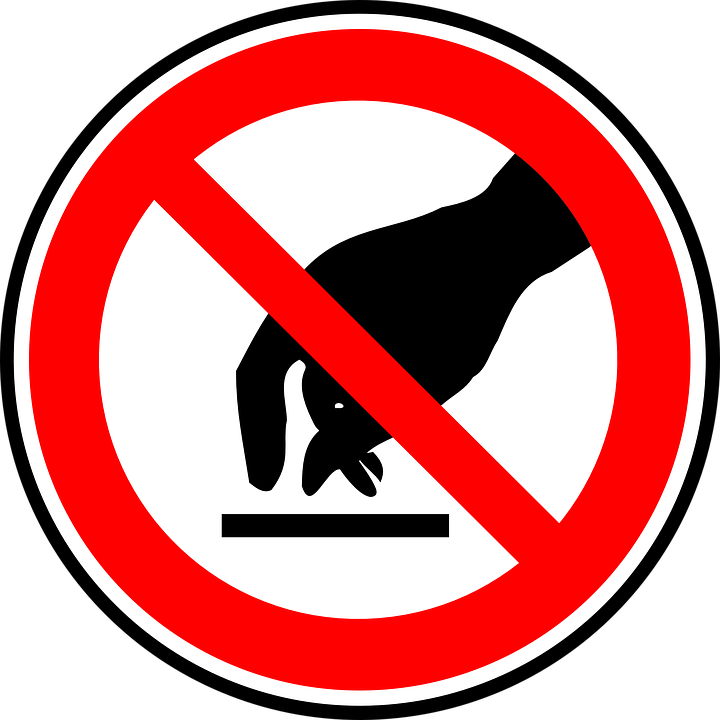 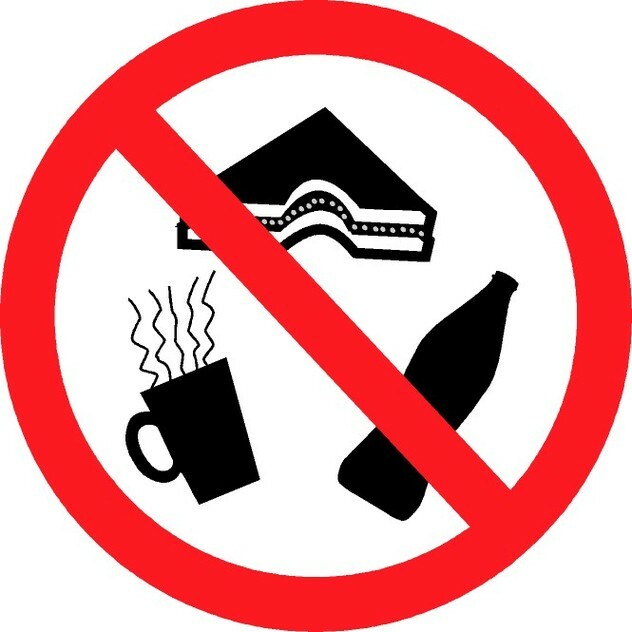 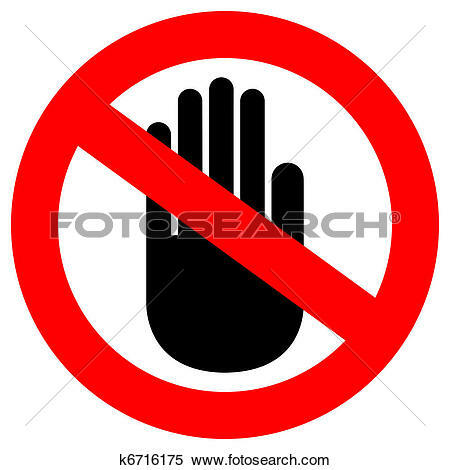 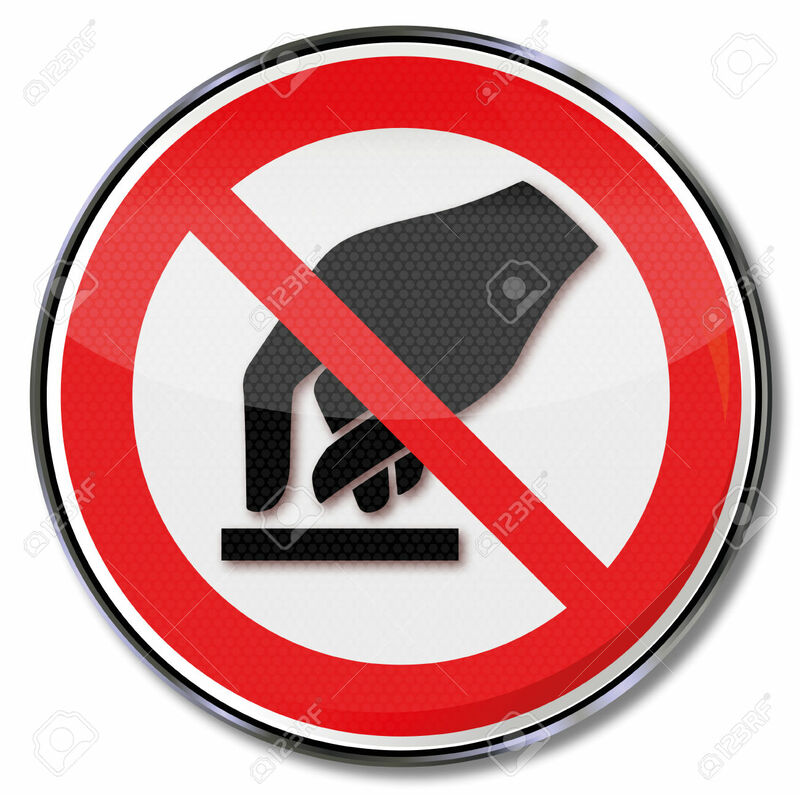 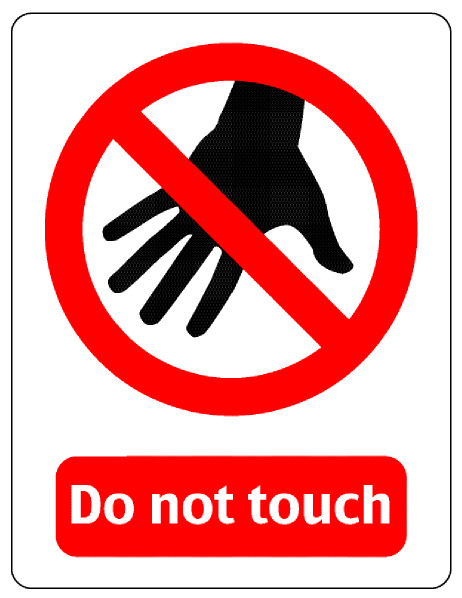 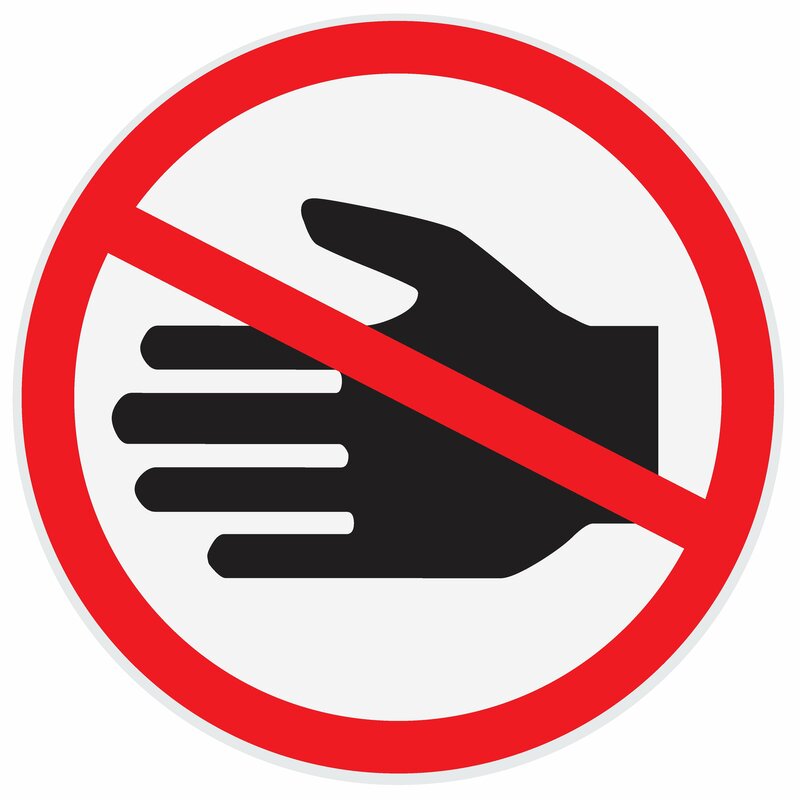 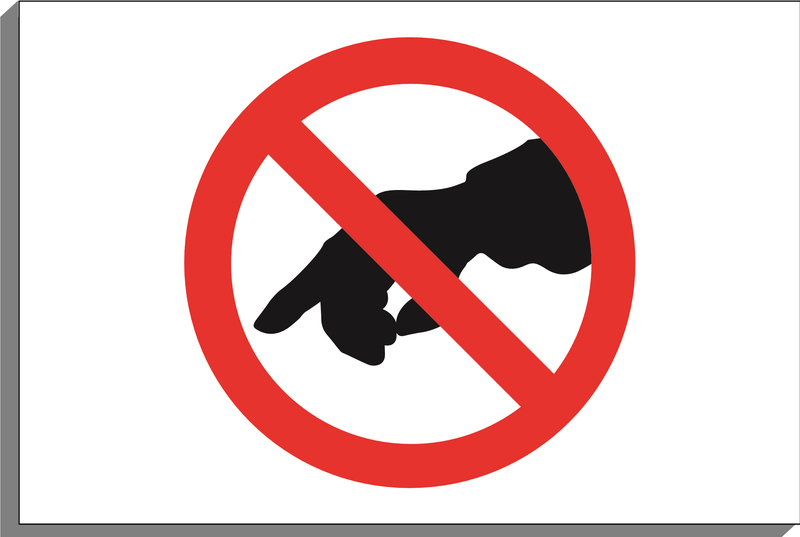 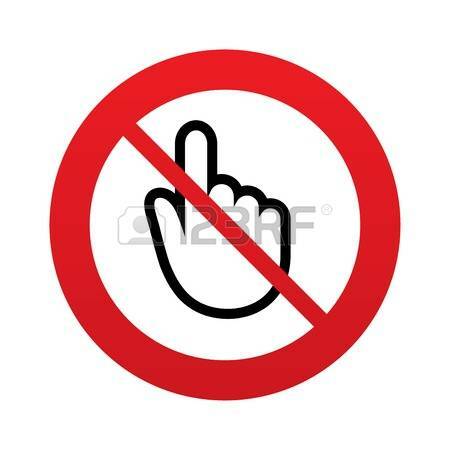 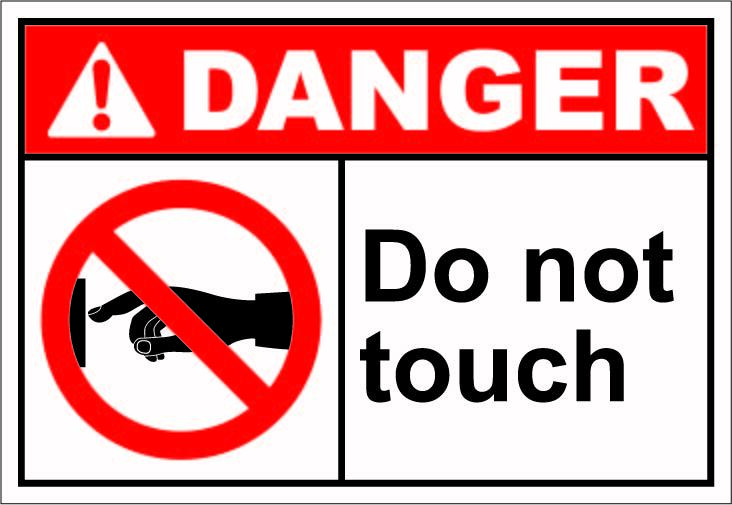 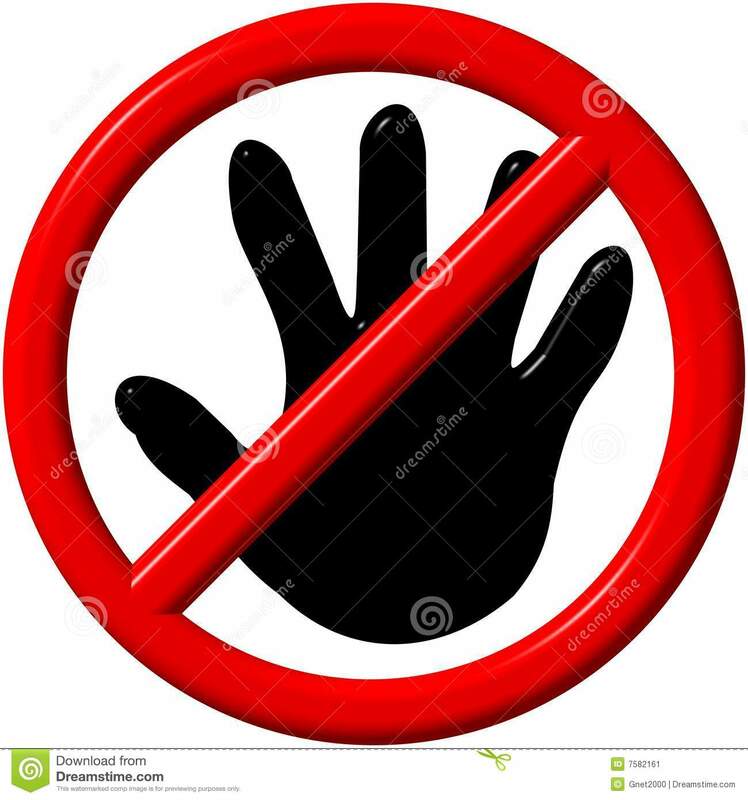 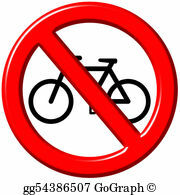 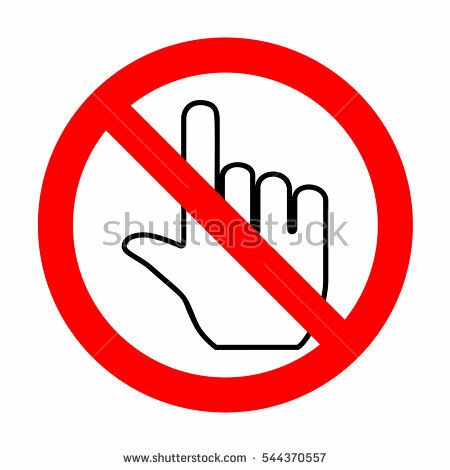 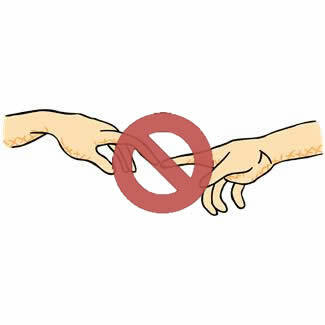 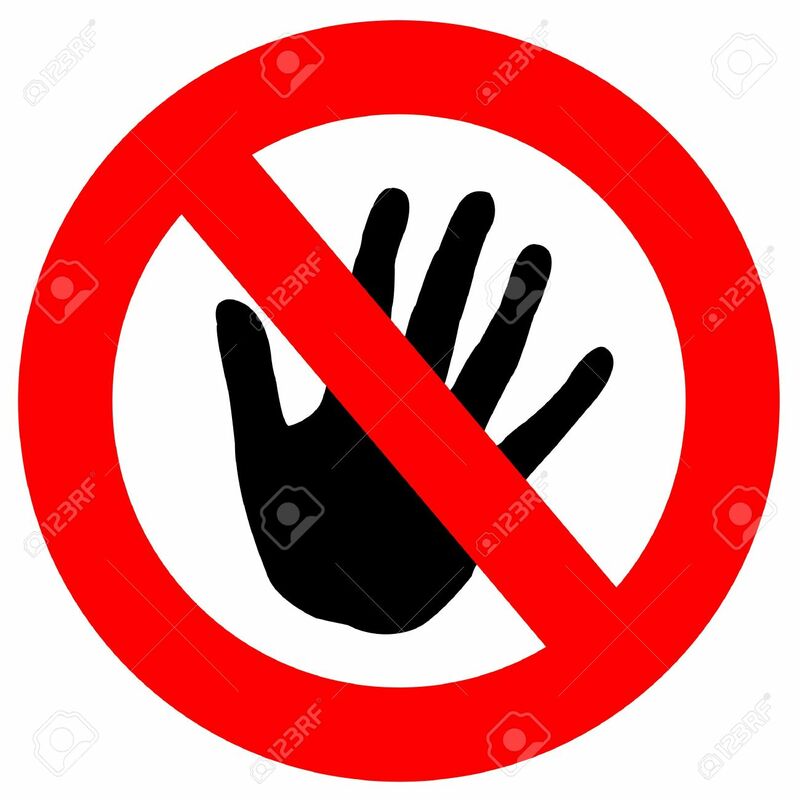 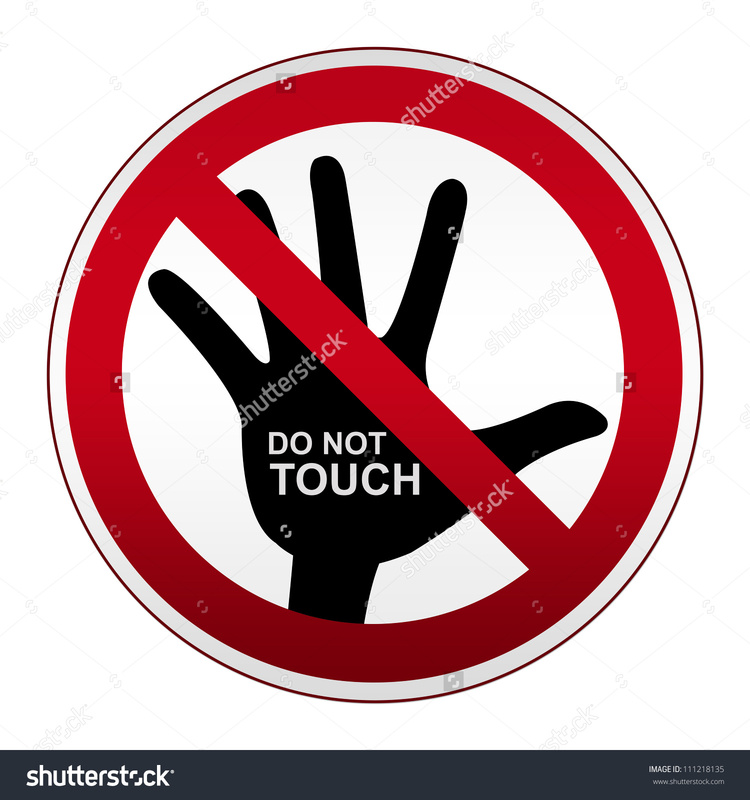 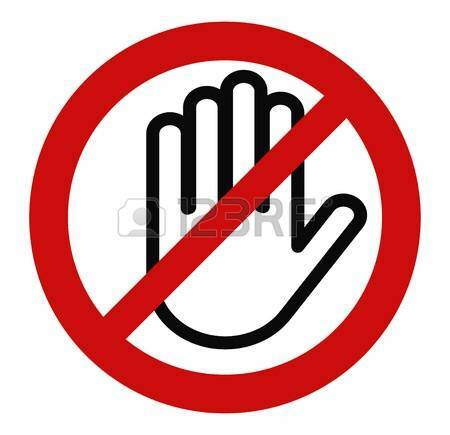 Do not touch: No Hand cursor sign icon. 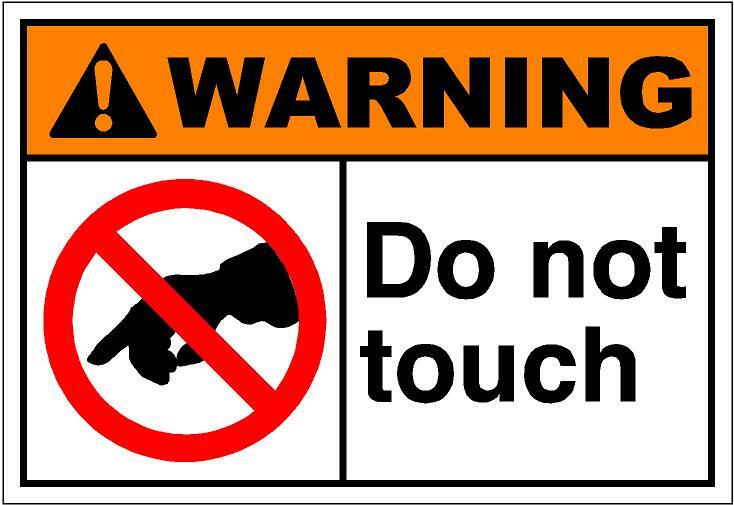 Do not touch or press. 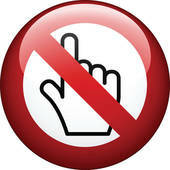 V.24.1.7 Page loaded in 0.13224 seconds.